Registration for 2019 - 2020 open! 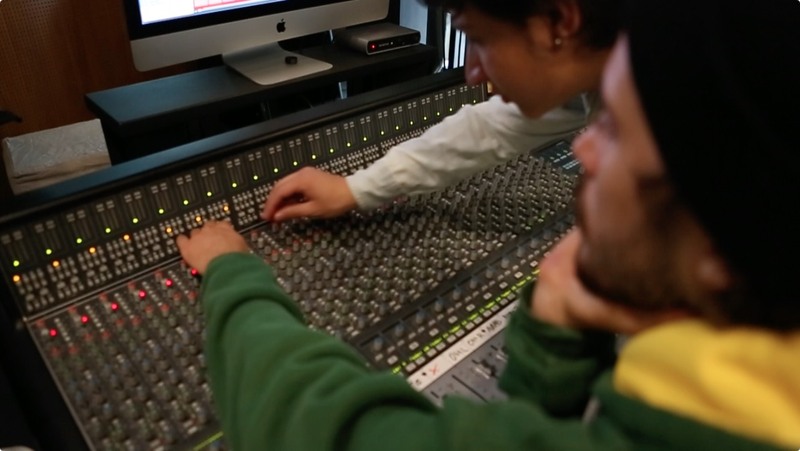 The Diploma in Music Production is a two-year professional formation taught at Microfusa. On successful completion of the diploma, it is possible to go on to do a university degree (Bachelor of Arts Hons)* in England, incorporating directly into the third year at Solent University. 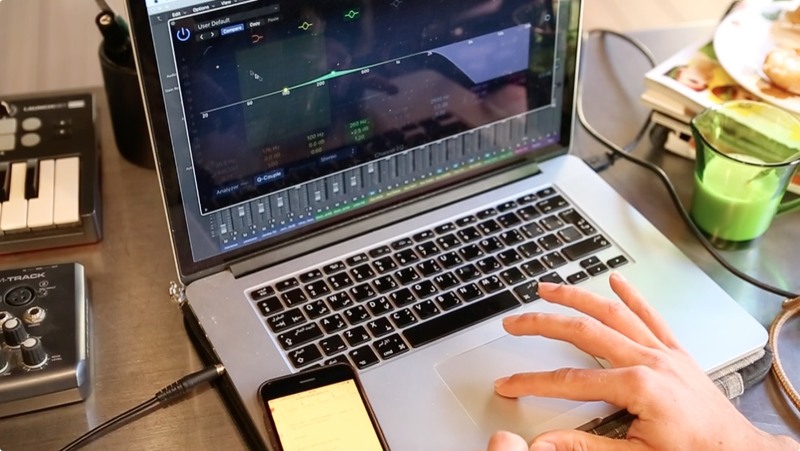 This course offers the best possible training and preparation required in order to be professionally successful in the constantly evolving world of music production, applying the tools and technology inherent to the production of both electronic music and acoustic recordings and mixing, all undertaken in professional recording studios. In addition, the training supports one to develop and excel in musical creativity. In order to give you some perspective, you will also have the chance to learn in-depth about the fundamentals of musical language and composition, the history of the musical production and of music. Among the numerous subjects, it is worth mentioning, the vast concepts related to the music industry including, contracts, promotion, copyrights, etc. What’s more is the incorporation of native English teachers to the team that are musical producer. Supporting students in preparation for university access examinations and to develop technical language. Our Diploma also has included in the courses program the official accreditation offered by software manufacturers, including; Ableton Live, Apple and Avid, corresponding course books and exam fees for Logic 101 and Protools 101 and 110. Audio Technology MIDI and audio interfaces and sequencers. Digital Audio. EQ and filters, dynamics processors, modulation effects, vocoders, and special effects. Mixing. Introduction to mastering. Audio and MIDI connections. Project studio configuration. Production with hardware. Audio editing and processing. Recording vocals, electronic and acoustic instruments. Electronic Instruments, sound design and synthesis The physics of sound. Introduction to synthesizers, virtual instruments, sample libraries, samplers and drum machines. Advanced processing. Subtractive synthesis and analogue modeling. Modulation synthesis. Spectral analysis and its applications. Sound design using samplers. Music theory and production Tempo, bars, structures, scales. The fundamentals of melody: bass and leads. Quantization and humanization. Harmony and chords. Composition and musical analysis: patterns, effects, processing and the structure of arrangement. Pads and keys. Musical genres. Software Official Ableton Live Certification (101), Official Apple Logic Pro certification 101, Native Instruments, Propellerhead Reason. History of Music Current musical trends and the mainstream. Independent and alternative artists and bands. Turn of the century music – the 2000s. Alternative and electronic music of the 90s. Rock and pop in the 80s. Spanish pop and rock. 70s Rock, the 60s, Jazz, world music, folk music, classical and experimental music. Projects and Exercises* Two individual production projects, One guided project in class; preproduction, recording, arrangements, mixing and mastering. One project in audio-visual music production). *Coursework is required throughout the two years of the course and is directly connected to the themes covered during the term. Multiple projects may be requested at the same time. Workstations and studios are available to students to complete this coursework. Each term, spaces are allotted according to the requirements of the coursework. Audio technology Audio systems in a professional recording studio. Electronics. Mixing desks. Microphones. Loudspeakers and amplification systems. Recording systems. Digital audio. Hardware processors. Synchronization and automation systems. Studio recording techniques MIDI files. Recording vocals, guitars and percussion. Recording bands: drums, electric bass, keyboards, vocals and guitars. Editing, correction of timing and tuning. An introduction to mixing. Mixing using analogue equipment. Digital mixing using software and controllers. Sound and acoustics The physics of sound. The acoustics of spaces. Reverberation and echo. Digital Mastering The mastering studio. Psychoacoustics. Signal processing: EQ and filters, dynamics (compression and limiting), expansion, multiband processors. Reverb. Dithering. Distribution channels. Digital distribution. Metadata. Analysis of music productions History and development of recording and amplification systems. A study of music produced from the start of the 20th century until the 50s. The evolution of recording and production techniques from the 60s to the present day. 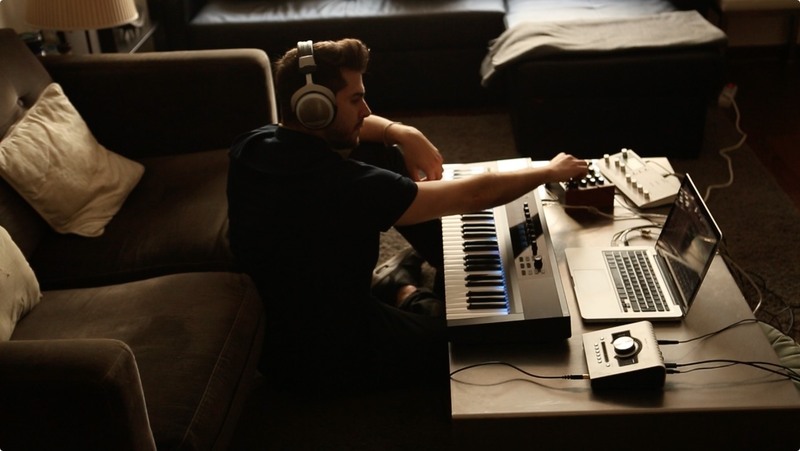 The most important producers, labels and studios. The music industry and business Songwriting rights, copyright patent, Creative Commons, Performance rights, Phonographic producer/labels (majors and independents), legal agreements, digital distribution, network monetization. The record industry. Publishers. Online music and digital aggregators.  Executive and artistic production of music. Marketing concepts: promotion and distribution. Personal promotion through blogs, social networks. FINAL PROJECT* Production of a band: includes recording a track and promotion of the band. The final project is undertaken in groups of three and is a demonstration of the knowledge acquired over the course. Self-production: a Personal project developed in either the electronic or virtual scene. Successful completion of the 2-year diploma gives access to the third university year (top up course) in England, at Solent University. In order to be able to access said university and in so doing attain a University Degree the access requirements are; Baccalaureate (any modality), English language level IELTS certification with the cutoff score of 6 in speaking and writing. Lastly, not to forget the successful completion of all the Diploma subjects, in accordance with Microfusas requirements. All of these requirements must be met when registering at the university, which is usually in June previous to the start. This gives students the opportunity to master their English and, in some cases to complete their Baccalaureate or A-levels studies. The centre provides all the necessary materials for the course, as well as the availability of recording studios for the course studies and to work on projects, practice, and study. The objectives of this course are as follows: to prepare students for work in a professional musical environment: recording studios, record production, advertising and publicity, online distribution, social networking, etc. 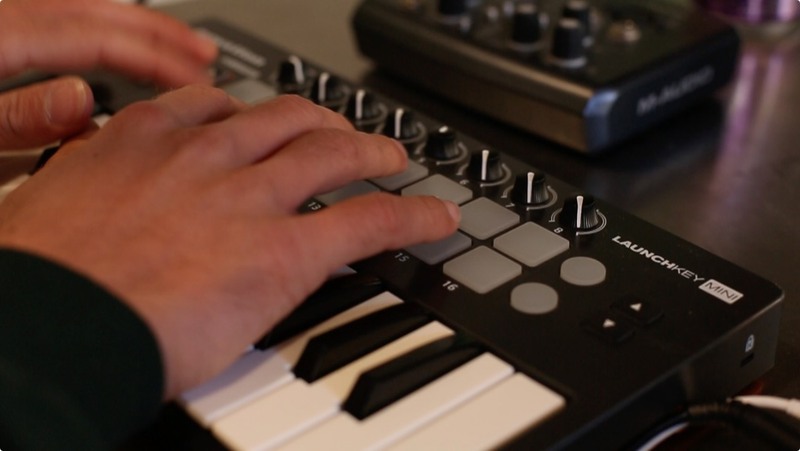 To achieve this goal, we provide the student with a broad general knowledge of the music production environment, focussing on the tools and techniques needed to create, mix and complete musical projects. The methodology used in the course is based on a blended learning format, incorporating activities that evolve in our classrooms and recording studios, supported by our virtual campus. Said activities include collaborative practices, magisterial classes, discussion forums and group projects among others. The course content is available online, accessible 24 hours, on any electronic device (i.e. computer, tablet and mobile). The debate forums will stimulate critical thinking/analysis along with the exchange of ideas. The practices and projects objective is, learning by doing, and working in teams with other students. This is all closely overseen and led by our highly specialized educators, all of whom have extensive experience in the field. The course is made up of approximately 2.000 hours distributed between theoretical classes, practices, assisted projects, self-study and personal practices. The rest of the hours are meant for students to study and work on exercises and/or projects that are requested during the semester. For this students have access to classrooms and recording studios (access to recording studios will depend on the semester). 1. To access the financing service the following is imperative: Spanish bank account information. TIN interest rate of 5%, 5,11% TAE. The payments will be debited directly by bank or cashier by the 5th of each month, except the first payment that will be done by a one-off transfer or in cash. 2. The deadline to make the first payment or single payment is 14 natural days prior to the start of the course (September 16th, 2019). The cost includes vast educational materials of the school, available on the virtual campus. As well as, books (physical or electronic), requested from the manufacturers of the official courses, as well as the exam fees for said courses. Registration open for October 2019! Registration open for 2019 - 2020!